With your personal information at stake, going to see the Olympics is not much fun anymore. The 2018 Olympics opening ceremony was hit by a far reaching, remarkably creative cyberattack, which brought down targets from the official website to the ticket printing service. All told, the hackers accessed about 300 computers, distributed malware, and even hacked routers. While the hackers were initially thought to hail from North Korea, U.S. intelligence soon confirmed that the responsible party was, in fact, Russia. 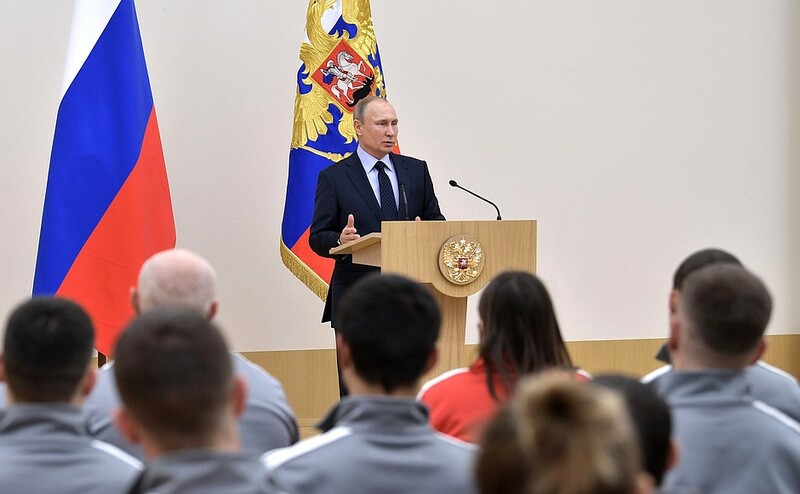 Analysts agree that the motivation behind Russia’s so called “false-flag” operation was likely a retaliation to the International Olympic Committee’s ban of Russian athletes after many were found doping. The hackers didn’t target South Korea for its politics or policies — it was because the country is hosting this year’s games, featuring prominently on the global stage. The attack showed the world that any global event (or anyone attending it) are at risk of being hacked. This cyberattack is the most recent in a spate of attacks centered around highly publicized events. At the 2016 games in Rio de Janeiro, Russia’s Main Intelligence Directorate (GRU) released the drug testing files of high-profile athletes, an effective move to undermine the games’ credibility. And in 2014, hackers accessed personal data of attendees at the G20 assembly, the annual meeting that brings together leaders from 20 of the most powerful nations on Earth. After England qualified for the World Cup, to be held in July 2018 in Russia, the team planned to build up its cybersecurity before the event to prevent a hack. What, exactly, can be hacked depends on what the hackers are most interested in. If you’re a world leader, perhaps the hackers would like to leak some state secrets. At the PyeongChang games, the hackers wanted to embarrass the organizers on the global stage, experts hypothesize. Or, other times, they just want to wreak havoc and create chaos. So, what can those organizing large-scale global events do to prevent such damaging intrusions? For now, it’s unclear. Besides running higher cyber surveillance, our communications systems are simply vulnerable to pretty much anything hackers set out to do, whether it’s for fun or to damage international relations. Perhaps in the future, the heightened security of a quantum communications network might provide a strong enough barrier, but for now officials are still scrambling for answers. And the public is increasingly spooked.